-difficult to lose those few extra pounds? You may need okra in your life! Okra is a vegetable that is packed with the BEST kind of fibre. Okra’s fibre creates a mucilage effect that basically lubricates your colon rather than the common drying/constipating effect that you might feel after eating cereals, grains or powdered fibre(ex. Metamucil). Fibre is SO important and a lot of adults are deficient nowadays! Okra helps regulate our bowels, eliminate effectively and detox our organs and skin. Okra is also extremely nutritious! It is full of potassium, folic acid, Vitamin C, calcium and B vitamins for energy and strong bones, hair, nails, etc. The first time I tried okra was in Bali, Indonesia! Okra is found in many Indonesian dishes and I fell in love with them all. 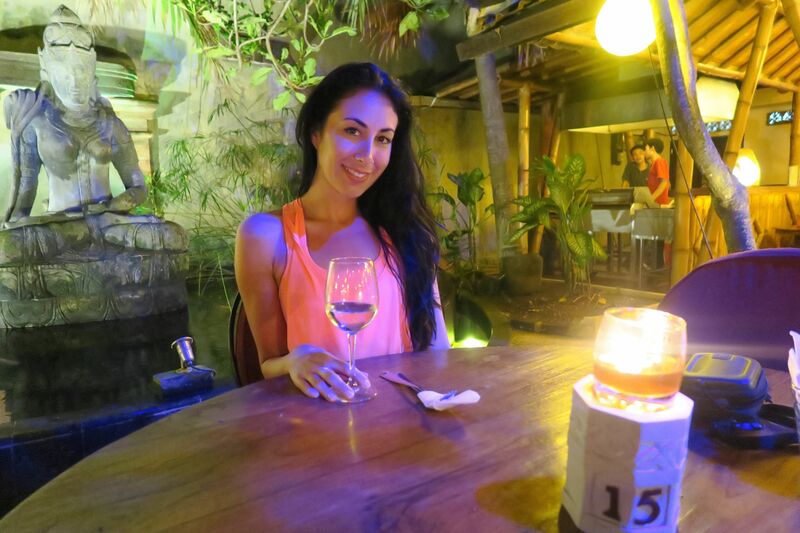 I was eating so well and noticed how great my energy was in Bali. Also, I loved how flat my tummy felt everyday compared to the other countries I visited in Asia during that trip. This could have been due to the fact that I had okra at least once a day. 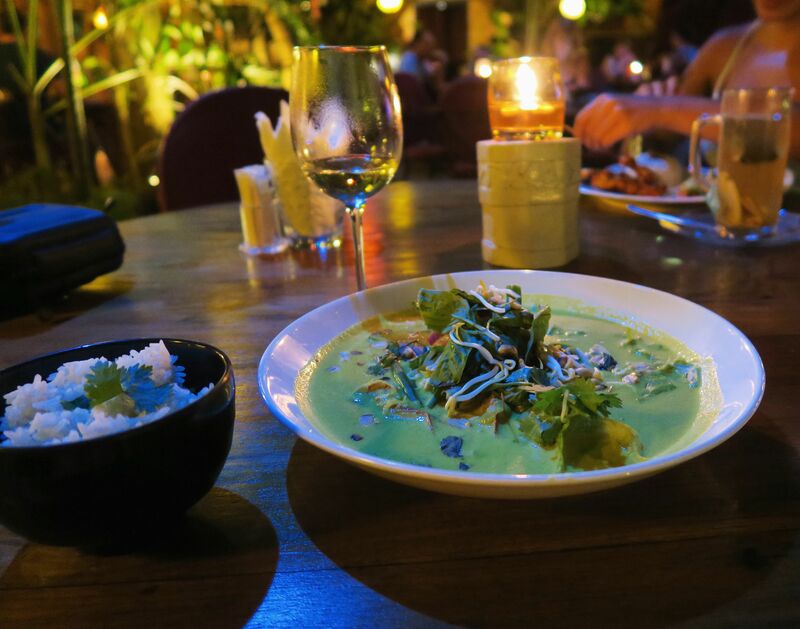 My favourite dish was this green curry. I’ve started making okra as much as possible to get my Bali bikini body back! 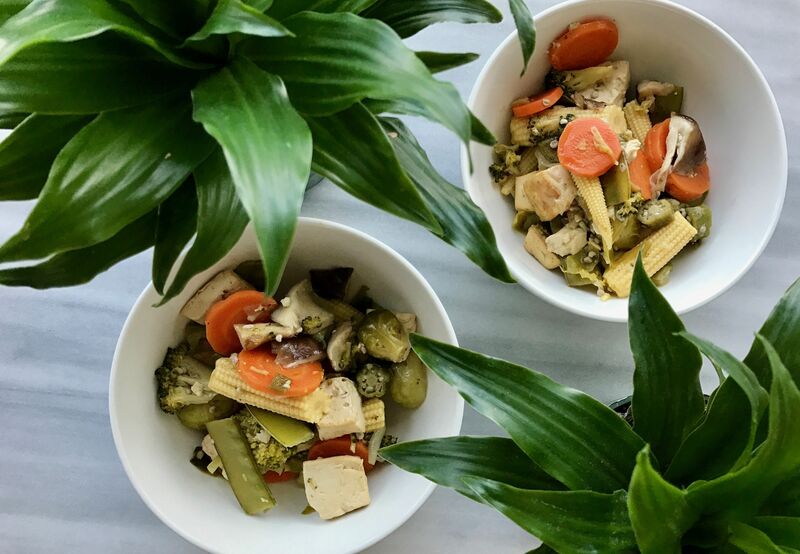 Here is a simple recipe for my Bali Bowl which is packed with whole foods, antioxidants, minerals, and, of course, okra! Enjoy! -Serve over rice or on its own!